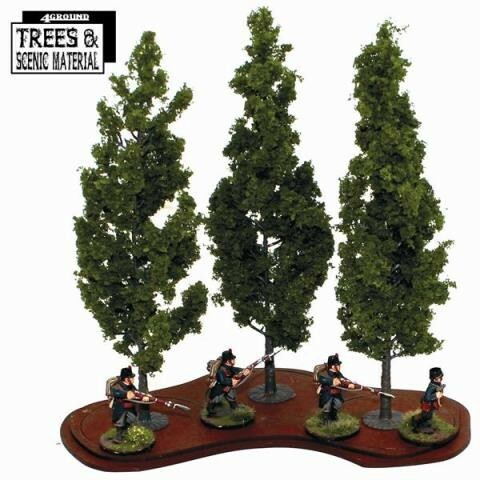 TMS-108 these Mature Poplar Trees are part of our Trees & Scenic Material range, it is suitable for 28mm, and 15mm games. Populus is a genus of 25–35 species of deciduous flowering plants in the family Salicaceae, native to most of the Northern Hemisphere. English names variously applied to different species include poplar /?p?p.l?r/, aspen, and cottonwood.